There are over 100 species of the rose, which vary widely in color, shape, and climate preference. A rose's color determines its meaning. 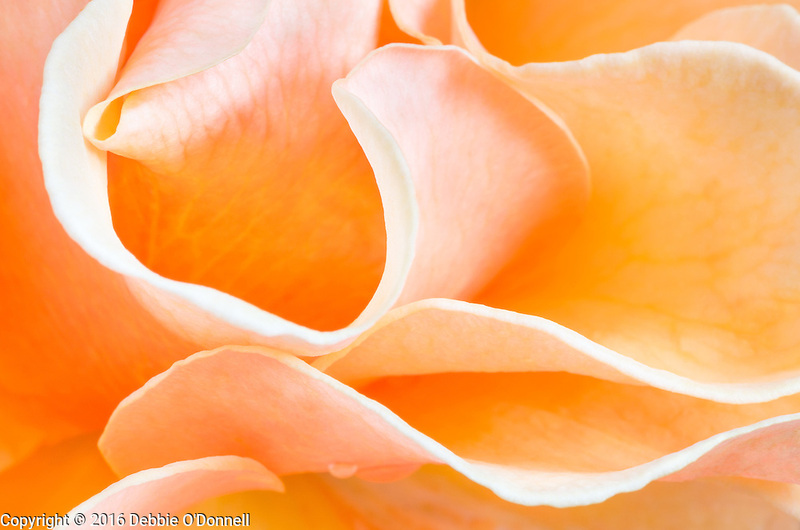 Peach Roses can convey many different sentiments such as gratitude, appreciation, admiration or sympathy.